Hold this spot for my trade journal. I’ve been demo trading and reading about forex for about six months. I have a live crypto account on GDAX and a demo account on Oanda. I haven’t traded any crypto at all, my account is inactive right now. I’m eager to start live trading fx but honestly I’m a little scared to. I’ve had some great demo trades and I was up abou 20% but I’ve also traded very badly at times. I’ve only recently worked my demo account back to break even after taking about two months off trading. 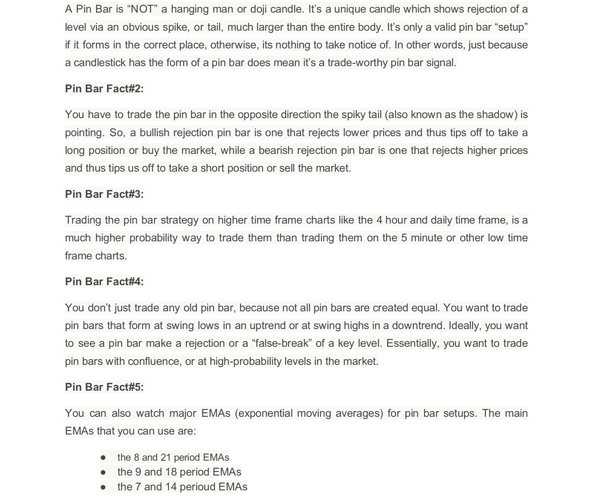 I decided to treat this as a business and be very systematic about it, so honestly right now I’m doing a lot more reading and educating myself than actual trading. I have bought Edgewonk and recently imported all my trades. 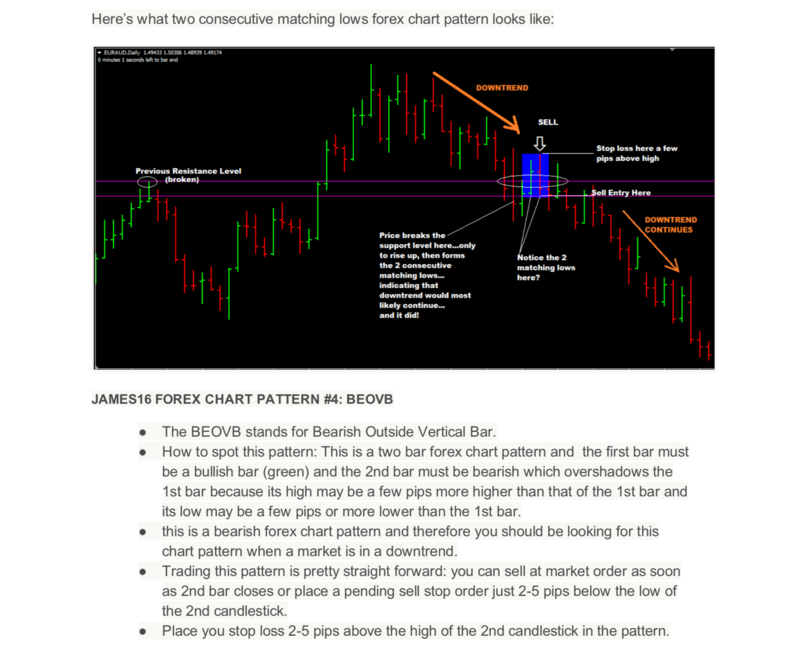 For the next few days I’ll be doing some more reading, looking at charts, and writing up my trading plan. Oh yeah I’m a software developer by profession. I’ve also spent a lot of the past six months learning Pinescript and MQL. I’m also good w Python. I have a fair number of indicators and scripts I’ve written for myself and other people. More on that later as well. ^^^That also I would advise risk management as well. You’ll make more trades successfully by risking a smaller size lot per trade. No trading today, just looking at charts, saw some possible shorts in EURUSD, but didn’t trade. Reading and working on some Python scripts. Forex education is key to mastering Forex. 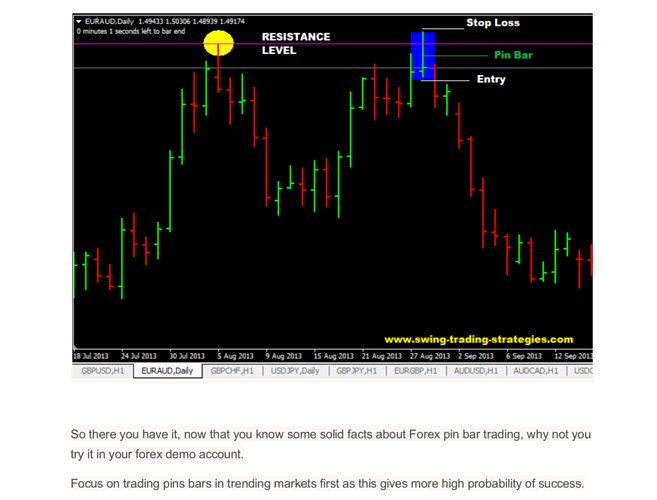 This free Forex course has all the information you need to start your Forex journey. https://www.forex4noobs.com/ Forex 4 noobs price action battle plan! Don’t overwhelm yourself mate, I find it much easier to stay simple and just create a strategy you truly can emboss mate. I hear you, that list of resources is mainly just for me to keep track of what I’m reading for my education. Definitely next step for me is to write up a formal trading plan. That’s all mate step-by-step since we are all different individuals that leaves us with a catalog of different trading set-ups/scenarios. This is why I am only at break even and my trading has been very erratic after how many months of studying this stuff and demo trading. They say that you need to be healthy in mind and body, trade like a robot, unemotionally. That’s kind of tough for me right now because of situations in my personal life. Basically going through some divorce drama and some struggles in my business. My mind is not necessarily clear. I’ve been trying to stay healthy, meditate, exercise, eat right. I don’t know if that’s enough because these situations are still there in my personal life and will be playing out for some time. 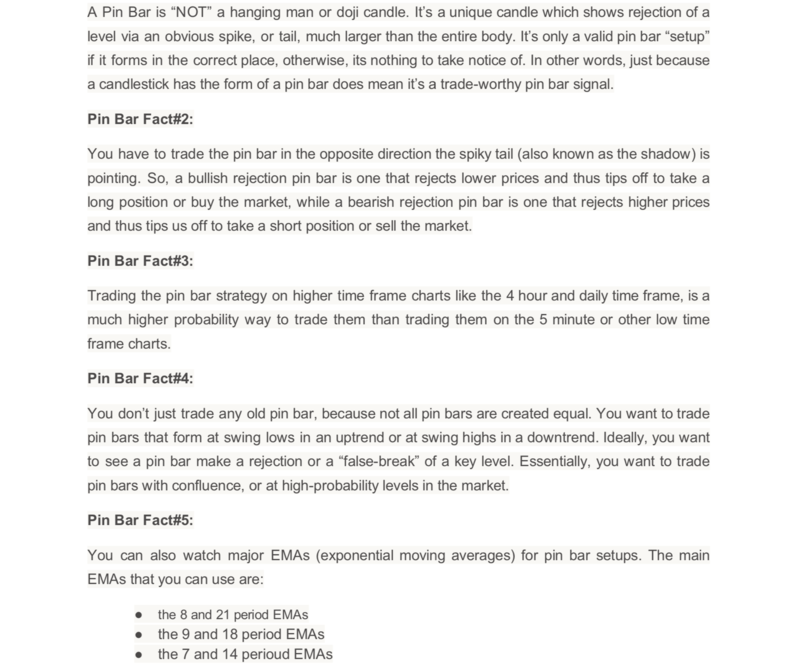 There’s a part of me that thinks it may not be a good time for me to trade, but I really want to learn this stuff. So that’s why I’m sort of in a demo and reading mode right now. 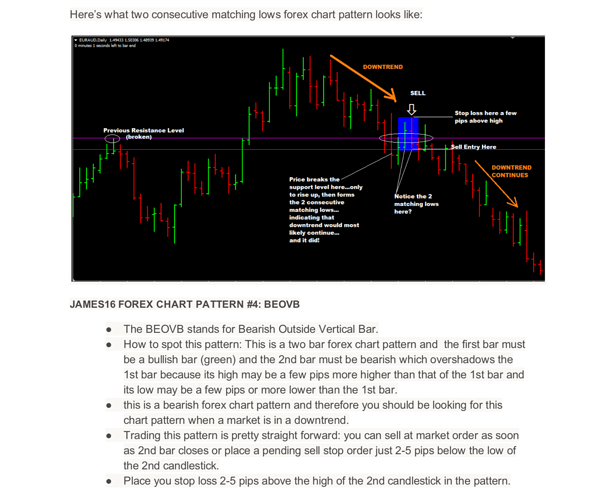 Below is version 1 of my trading plan. 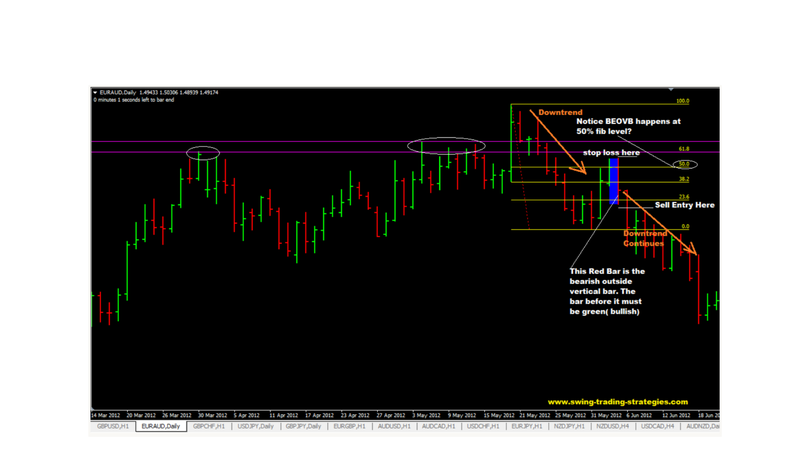 I will link to revisions of this trading plan in this post. This is a beginner Price Action strategy based on the James 16 and krugman25 ‘Price Action that Matters’ threads. I will focus on finding PA setups around areas of SR, trendlines, EMAs, and fib levels. 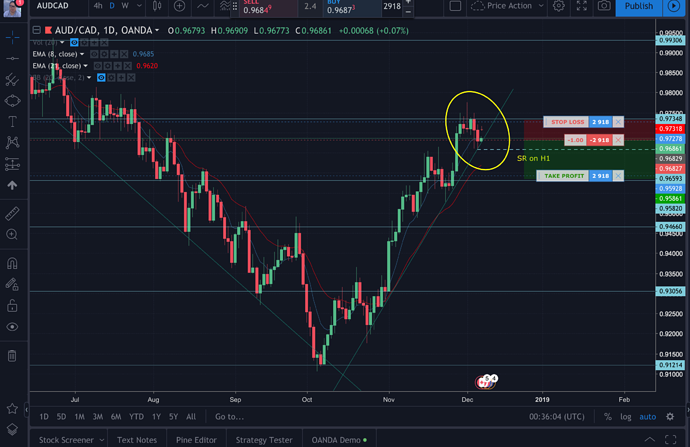 I will not trade very often for the time being and will spend the majority of my time studying charts, reading, and writing trading scripts in Python, Pinescript, and MQL. 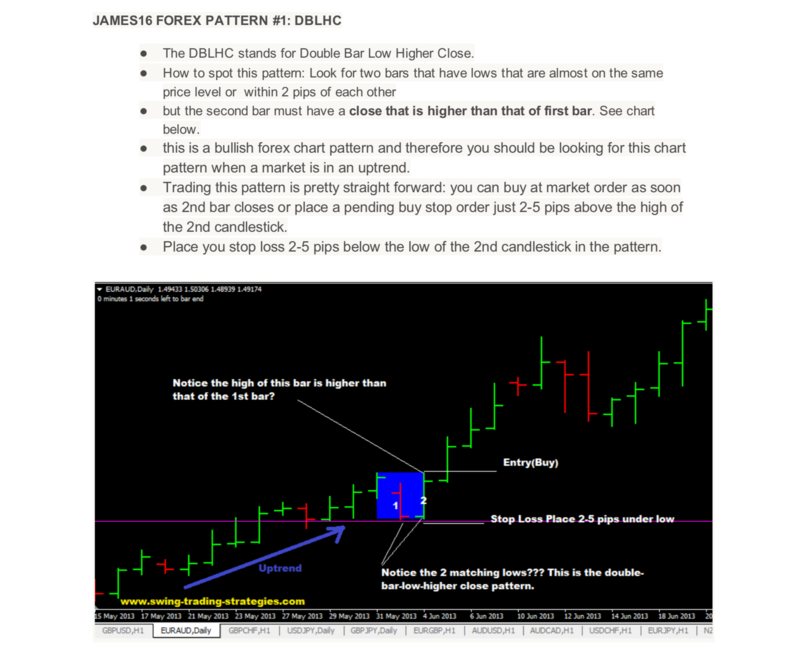 I will check the charts every day for at least half an hour in the morning then periodically throughout the day. I will check the forex calendar and news every day. I will not enter a trade unless I have followed my trading plan and the outcome says I should enter it, It is the only way not to feel any guilt if I lost the trade and make objective decisions. 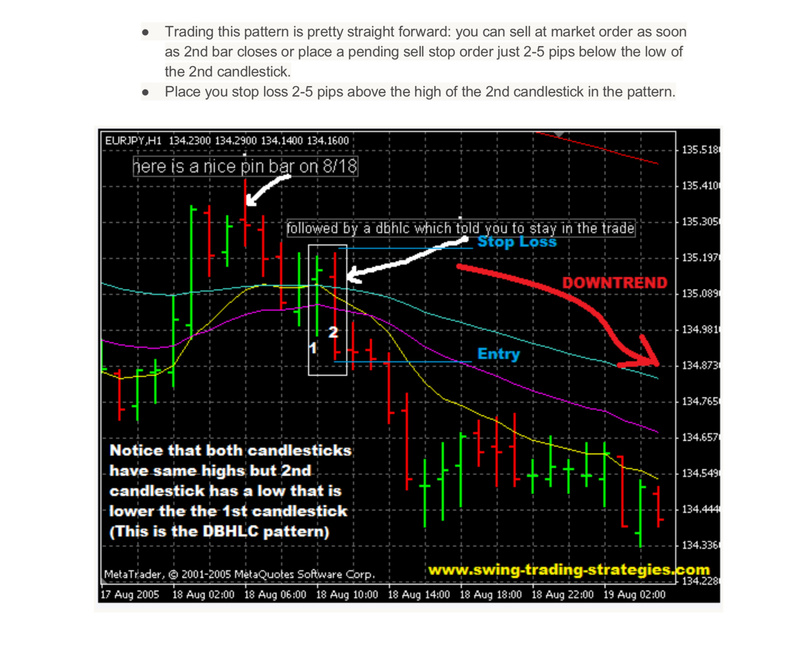 Before entering each trade I will check this trading plan, and I will track each trade in my trading journal. I will never trade over my risk threshold and will stick to my pre-determined risk management strategy. I will not edit or change my trading plan while I am in a trade or within 24 hours after I exit a trade (winning or losing one). ON DAILY AND WEEKLY TIME-FRAMES, YOU ONLY DEMO-TRADE FOR THREE CONSECUTIVE PROFITABLE MONTHS IN A ROW. YOU DO NOT PROCEED TO STEP TWO UNTIL COMPLETED. OPEN AN ACCOUNT WITH HALF OF THE INVESTMENT YOU INTENDED TO GO FULL WITH AND CONTINUE TO ONLY TRADE DAILY AND WEEKLY TIME-FRAMES UNTIL YOU ARE PROFITABLE THREE MONTHS IN A ROW MINIMUM. YOU NEVER RISK MORE THAN TWO PERCENT OF YOUR ACCOUNT ON ANY ONE TRADE. YOU DO NOT PROCEED TO STEP THREE UNTIL STEP TWO IS COMPLETED. 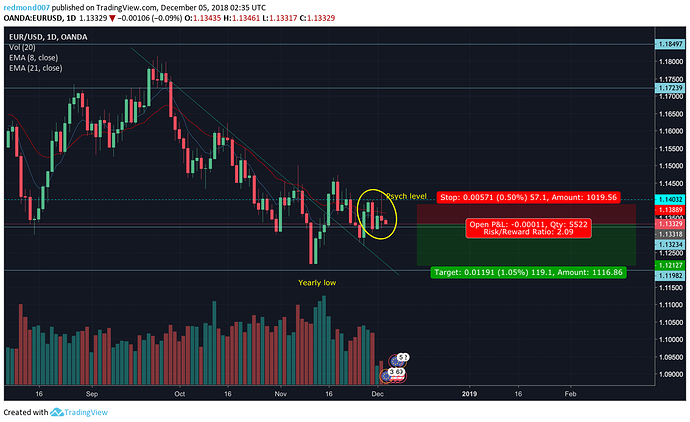 FUND A FULL ACCOUNT AND CONTINUE TO ONLY TRADE DAILY AND WEEKLY TIME-FRAMES UNTIL YOU ARE CONSISTENTLY BUILDING YOUR ACCOUNT FOR AT LEAST SIX MONTHS. YOU NEVER RISK MORE THAN 2 OR 3 PERCENT OF YOUR ACCOUNT ON ANY ONE TRADE. IF AND WHEN YOU DECIDE TO DAYTRADE ON A SMALL TIME-FRAME AND YOU DON’T FOLLOW THIS TEMPLATE, AT A MINIMUM, YOU ARE ALMOST CERTAINLY GOING TO FIND YOURSELFE IN TROUBLE. 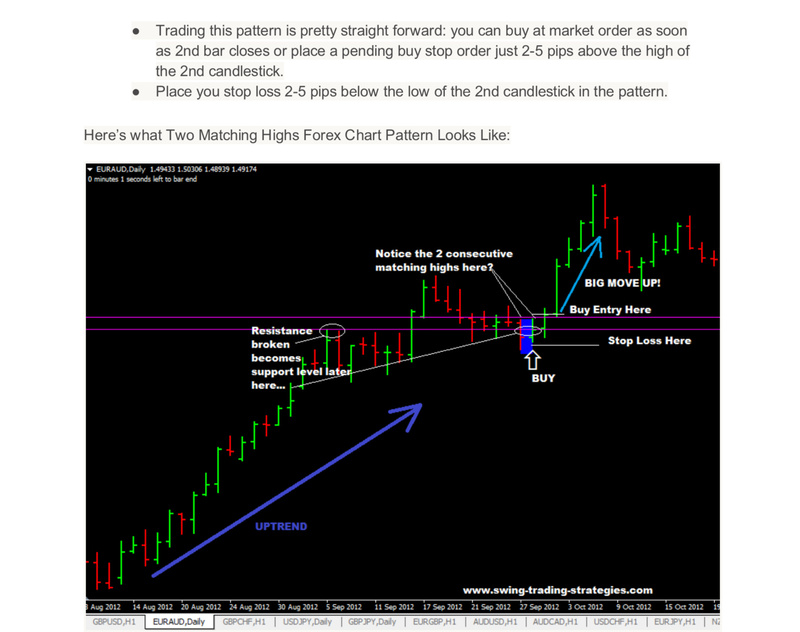 IF YOU ARE GOING TO FOLLOW A SYSTEM OR ANY TRADING STYLE AND YOU DON’T FOLLOW THIS TEMPLATE AS FAR AS THE DEMO PROCESS, YOU ARE NOT TREATING IT AS A BUSINESS AND YOU HAVE NO ONE TO BLAME OTHER THAN YOURSELF IF YOU LOSE YOUR MONEY. IF YOU EVER SUFFER THE LOSS OF 30 TO 35 PERCENT OF YOUR ACCOUNT, YOU STOP TRADING. PERIOD-PARAGRAPH. YOU GO BACK TO DEMO AND FIGURE OUT WHAT WENT WRONG. WHILE DOING THIS, YOU REFUND YOUR ACCOUNT BACK TO ITS ORIGINAL AMOUNT. YOU DO NOT GO BACK TO LIVE TRADING AGAIN UNTIL YOUR DEMO HAS SHOWN YOU WHAT WENT WRONG AND YOUR ACCOUNT IS BACK TO FULL STRENGTH BY WHATEVER MEANS. IF IT TAKES ONE MONTH OR SIX MONTHS, IT DOES NOT MATTER. YOU MUST FOLLOW THIS APPROACH IF YOU DON’T WANT BLOWN ACCOUNT AFTER BLOWN ACCOUNT. Your goal should be this. Learn, learn and learn some more and don’t do anything stupid while your getting your feet on the ground. The ultimate goal of any trader is to build an account to a size where just a few good trades a month produces a staggering income. Hardly anyone ever gets there because they don’t treat it as a business. They do stupid things that they would never do in any other area of their life and it’s because of the money that can be made. If it takes you a couple of years or even five or ten to reach the level of a staggering income, is it worth it? The choice is yours. Never risk more than 2-3% of your account on any one trade, and no more than 5% of account total on all open trades. Shoot for 2-3% R:R ratio. See above quotes from James 16 thread. At this point in my trading, I will be trading W1 and D1. Mainly Major Pairs, and variations of Major Pairs. 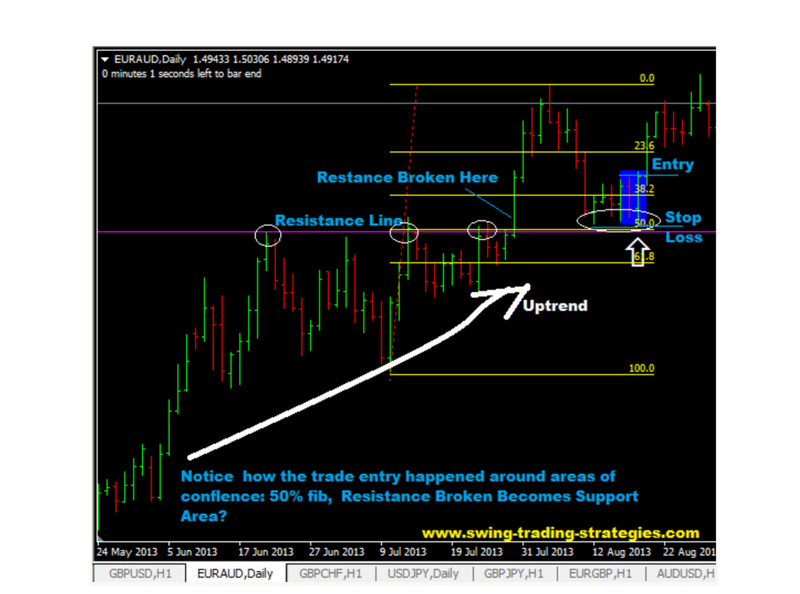 I will not touch the trade before the first Take Profit or the stop loss is reached. I’ll give a rating on the krugman 5 star scale for the trade you are taking - I’ll record this in Edgewonk. No trading during 24 hour period around the fed announcements and nfp. the high or low is broken, it means the resumption of the current trend.